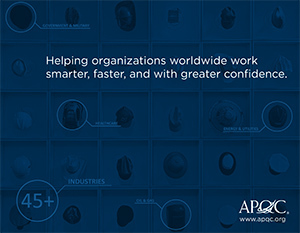 Membership provides you–and every employee in your organization– access to resources, knowledge, and benchmarking tools across APQC’s core functional areas and via several membership types. You can choose the one that best suits your organization’s needs—functional for specific teams or all-inclusive for your entire organization’s improvement efforts. 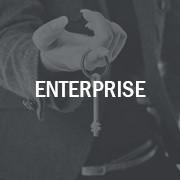 An enterprise membership grants every employee in your organization unrestricted access to APQC’s benchmarking tools and assessments, our Knowledge Base of best practices, and a network of peers and subject matter experts across all of APQC’s core functional areas. Every membership option includes access to APQC’s process and performance management (PPM) tools, benchmarks, frameworks, and best practices. See what’s happening in APQC's PPM area of expertise. A financial management (FM) membership allows you access to benchmarks, process performance assessments, and current data to help you improve the efficiency of core FM processes and strengthen financial analyses and decision support to provide to senior managers. See what’s happening in our FM area of expertise. Uncover solutions to the human capital challenges that business leaders, HR professionals, and people managers face as they pursue productivity and quality goals with APQC's Human Capital Management (HCM) membership. Using the power of process, benchmarking, and practitioner experience, APQC addresses the entire human capital management life cycle. See what’s happening in our HCM area of expertise. APQC’s thought leadership and expertise has been instrumental in driving knowledge management (KM) as a vital business practice. A KM membership provides access to knowledge and insight to help develop an effective KM strategy, design and implement KM approaches and enablers, assess your KM program, improve your KM processes, and accurately measure results. See what’s happening in our KM area of expertise. Through a supply chain management (SCM) membership, you gain access to resources that help you improve your supply chain efficiency and value at every stage, including on-demand access to the practices and tools associated with top supply chain, and product development performance. See what’s happening in our SCM area of expertise. 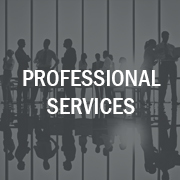 Consulting and services organizations can benefit from a professional services firm membership, which provides access to leading-edge content and expertise to help your clients discover, understand, implement effective methods for improvement. 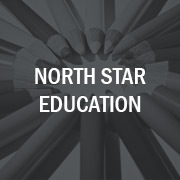 As part of our commitment to bringing process and performance improvement to K-12 education, we also offer membership and other opportunities to school districts. Find out more about APQC Education.